Purulia : Dodging an alleged attempt by Mamata Banerjee to stop Yogi Adityanath from holding a rally in West Bengal, the UP CM travelled by road to meet and greet people waiting for his arrival in Purulia. 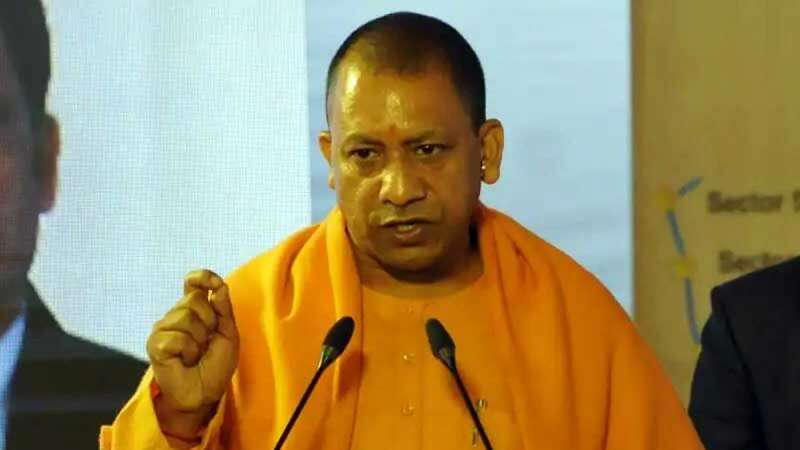 To avoid Sunday like situation where his helicopter was not given landing permission in North Bengal by the authorities, Yogi Adityanath took no chance this time and travelled 50 odd kilometres from Bokaro in BJP-ruled Jharkhand. Addressing his audience, Yogi Adityanath called Bengal government 'undemocratic' for not allowing him to land in Purulia. Bharatiya Janata Party (BJP) has also complained to the Election Commission against Mamata Banerjee, claiming that she is creating hurdles for the party campaigns in the state. Last month, BJP chief Amit Shah had to face trouble when the state government refused to give landing permissions to his helicopter in Malda.